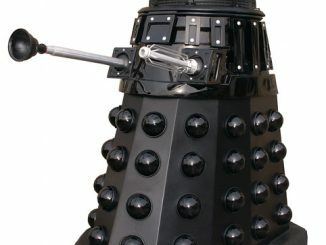 I think the Doctor would agree, drinking from a Dalek mug is a lot safer than having to face one of these cyborgs in battle. 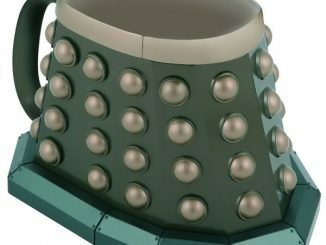 The Doctor Who Dalek 3D Ceramic Mug is officially licensed and can hold 14 ounces of your favorite beverage. 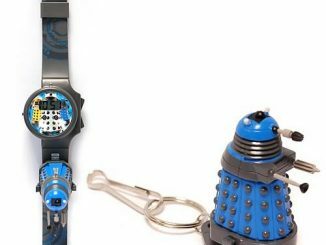 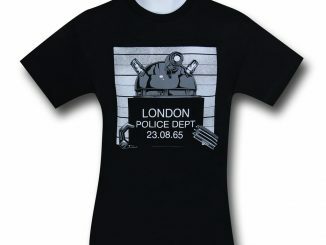 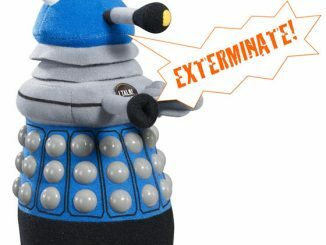 Turn the tables on the Daleks and have this Dalek mug at your beck and call. 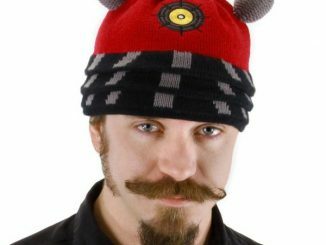 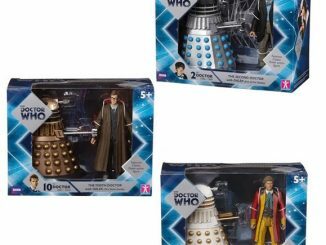 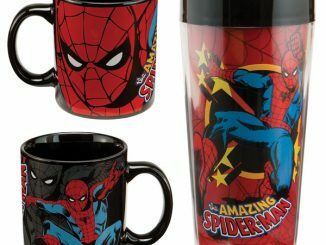 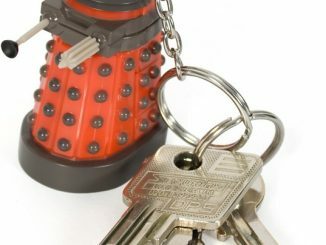 Red color is a ThinkGeek exclusive! 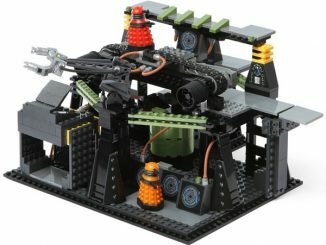 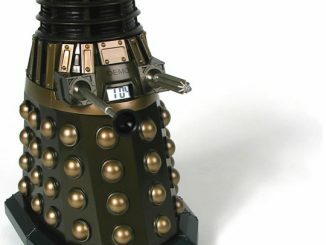 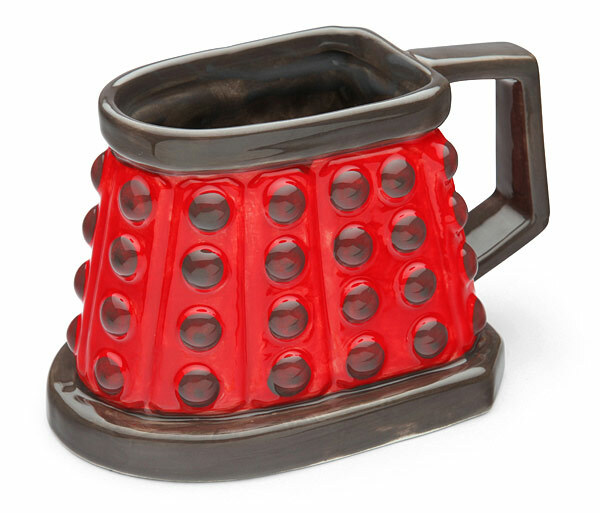 You can purchase your red Doctor Who Dalek 3D Ceramic Mug at ThinkGeek.com for 24.99.